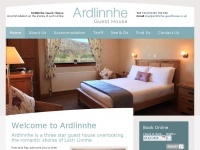 Bed & Breakfast accommodation in Betws-y-Coed, Snowdonia, North Wales. 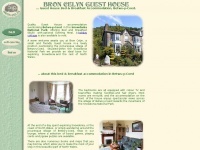 Bron Celyn Guest House in scenic location overlooking the Conwy Valley. 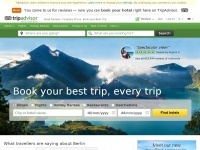 PJ WebWorks is specified as the websites creator. Betws-y-coed-wales.co.uk - DOL­WEUNYDD BED & BREAKFAST | Bed and Breakfast ..
Galvelbeghouse.co.uk - Gal­vel­beg Hou­se - Bed and Breakfast accom­moda­tion in ..
Broadbayhouse.co.uk - Lu­xury Accom­moda­tion by the Sea - 5 Star Guest Hou­se ..
Ardlinnhe-guesthouse.co.uk - Ardlinnhe Bed & Breakfast | Guest Hou­se Accom­moda­tion ..